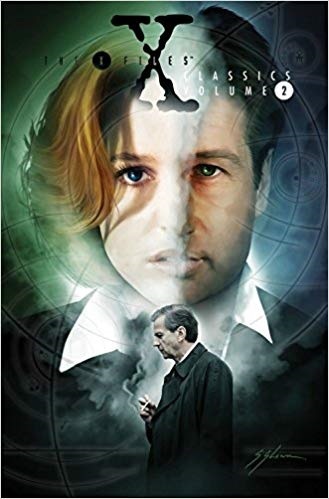 This volume continues the Tops Comics X-Files series. I love it when an X-Files tales ends on a cliffhanger! That indicates that there is more to the story, yet to be revealed. The basis of X-Files is deception and misdirection. I wonder if we could ever consider any X-File solved.